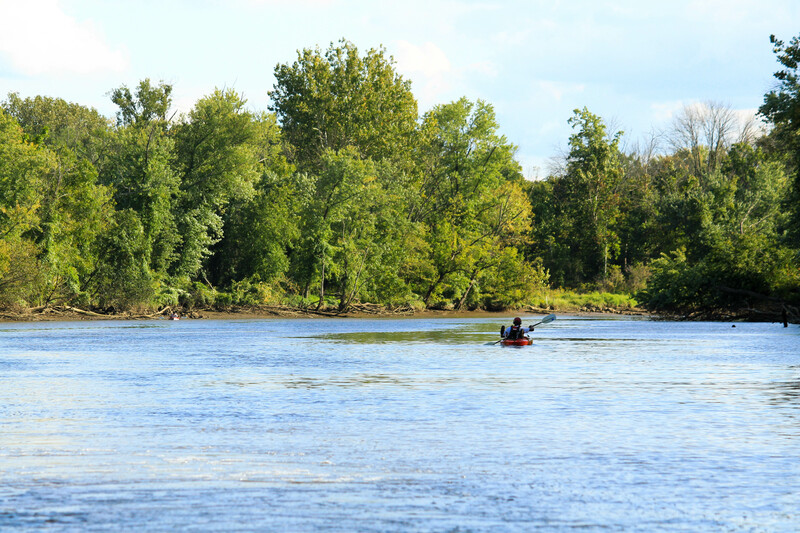 The mission of Anacostia Riverkeeper is to protect and restore the Anacostia River for all who live, work, and play in the watershed and to advocate for your right to a clean, swimmable, fishable river. We target a range of water-related human health threats including raw sewage discharges, legacy toxins in the sediment (which make the fish unsafe to eat), and reducing the volume of trash that clogs our waterways. Although there is currently a ban on swimming in the Anacostia River, thousands of residents and visitors regularly recreate on or near the river and its streams. Conducting regular water testing for contaminants like bacteria and reporting results directly to the public through Swim Guide, Anacostia Riverkeeper helps our community recreate safely. As the watchdog of the Anacostia River, we use this data to hold polluters accountable for infringing on your right to clean water. 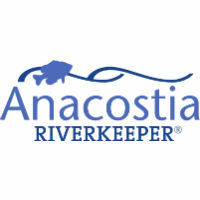 Anacostia Riverkeeper provides many free opportunities for people to connect with the river such as fishing, kayaking and motorized river tour activities, and leads volunteer cleanups and stream monitor training throughout the year.